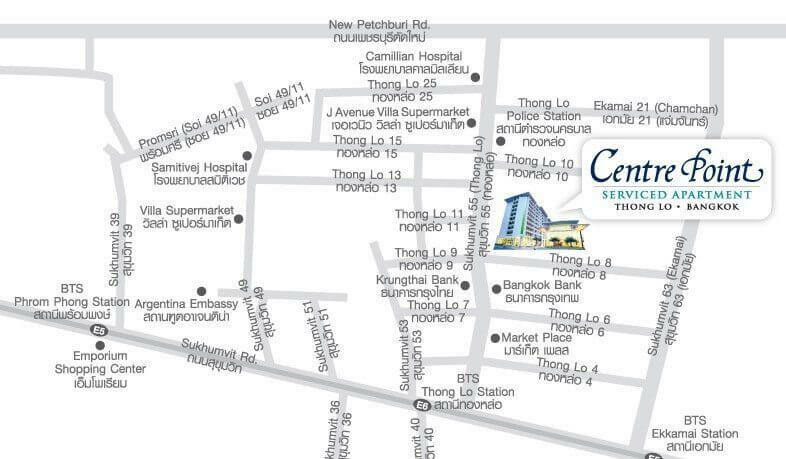 No.304, Soi Sukhumvit 55 (Thong Lo 8-10), North Klongton, Wattana, Bangkok 10110, Thailand. 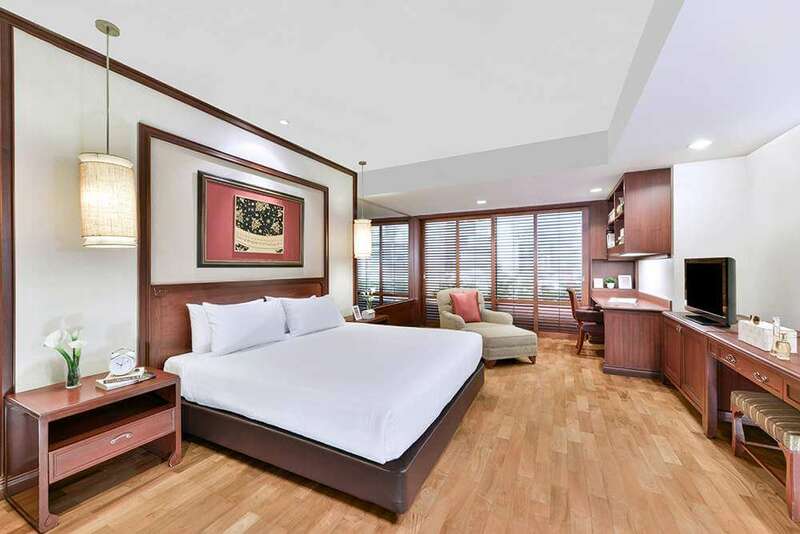 Centre Point also operates some fully furnished serviced apartments on Thong Lo, also known as Thong Lor or Sukhumvit Soi 55, a prestigious street in the heart of Bangkok. 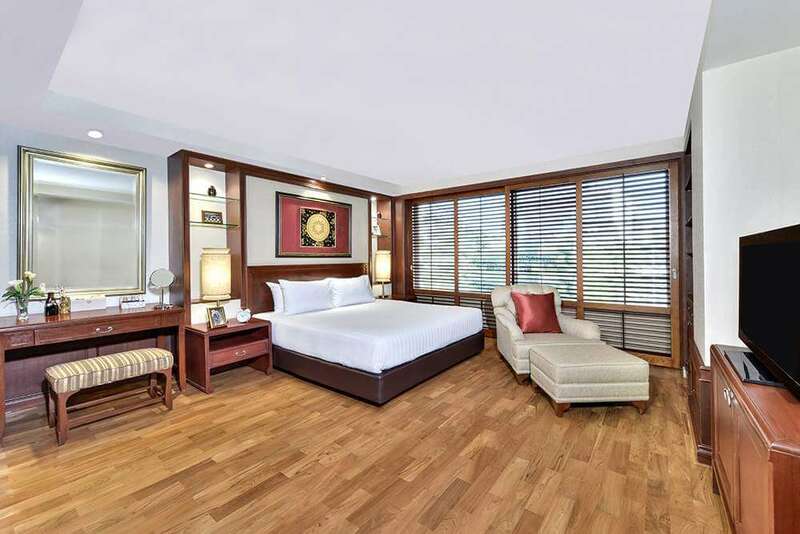 These executive suites are full of comfortable, contemporary furniture and offer a private retreat in one of the city’s most lavish areas. 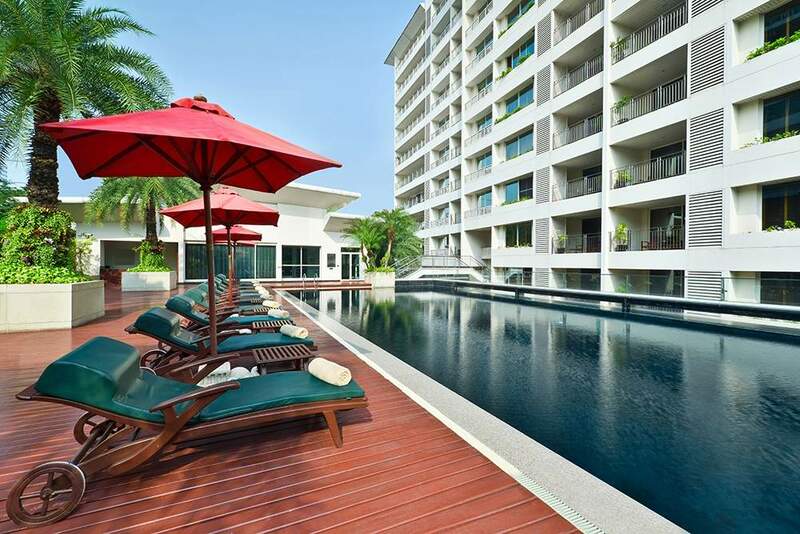 This site is also recommended for those seeking the best hotels on Thong Lo as we offer short-term rentals as well. 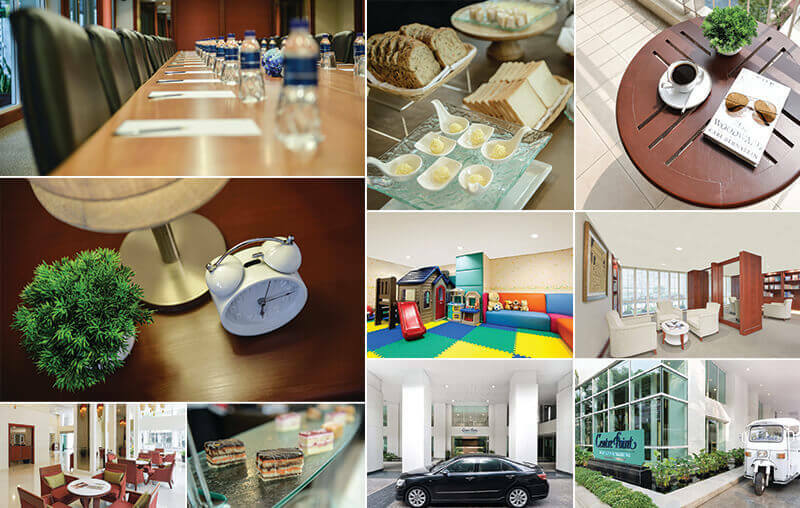 This is a district that is well-known for its refined entertainment, five-star restaurants, and stylish community malls. 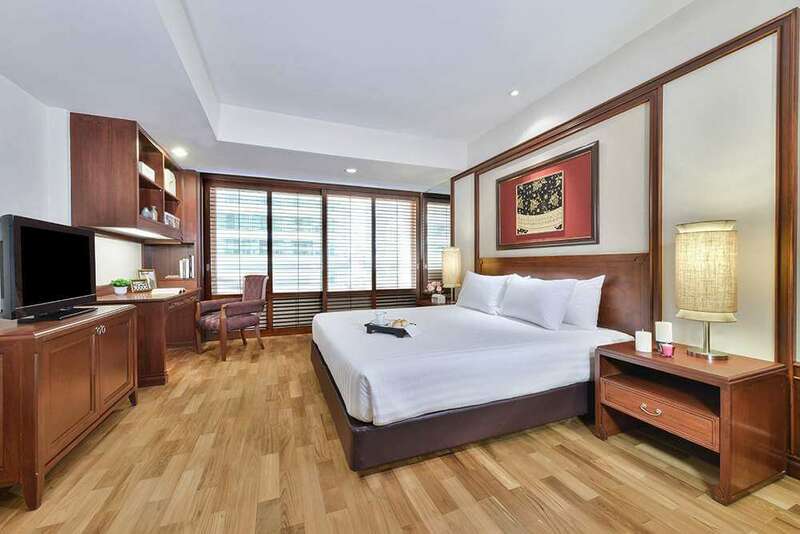 Choosing to stay at Centre Point Hotel on Thong Lo will provide guests with an unrivalled local lifestyle, fulfilling every need during their time there. Whether you are with us for a week or several months, our Thong Lo serviced apartments will give you a modern, comfortable place to stay in the heart of one of the city’s liveliest districts. 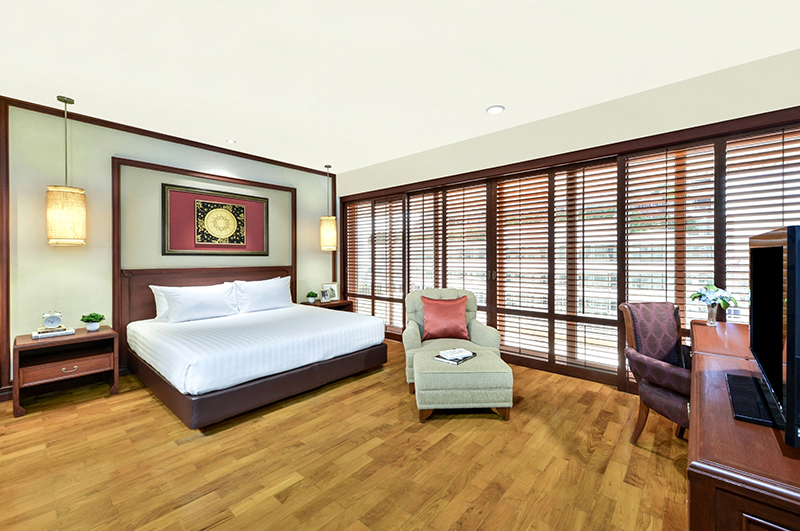 Special apartment with 1 queen size bed, 1 bathroom (shower and bathtub), pantry and dining area. 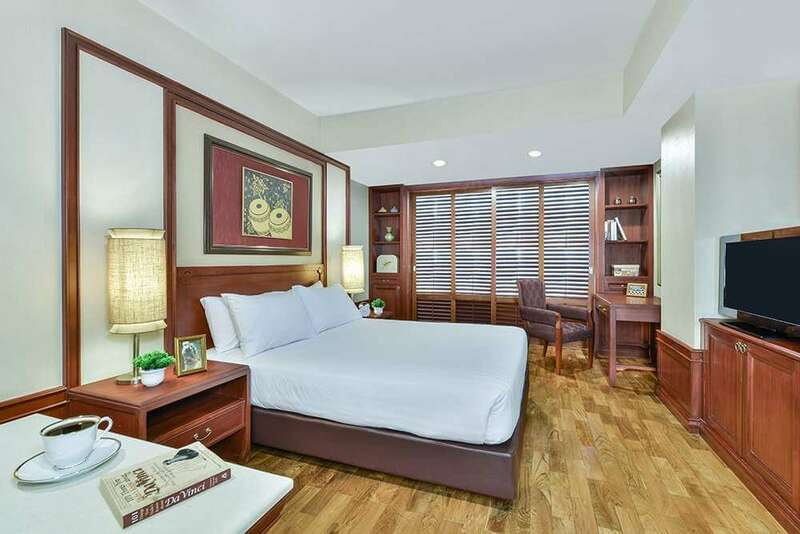 Spacious room with 1 master bedroom, and second bedroom with large living room. 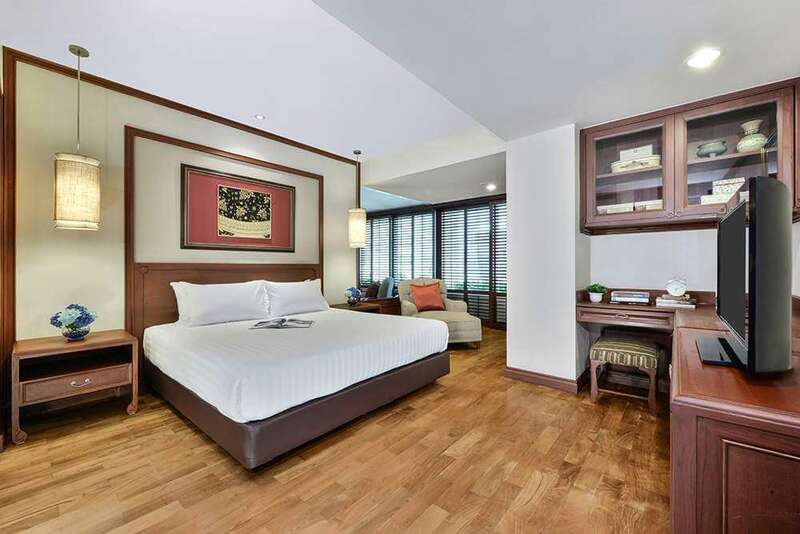 Spacious room with 1 master bedroom (1 king-size bed and 1 bathroom separated shower and bathtub), second bedroom (1 queen-size and 1 bathroom with bathtub), 2 single beds with large living room. 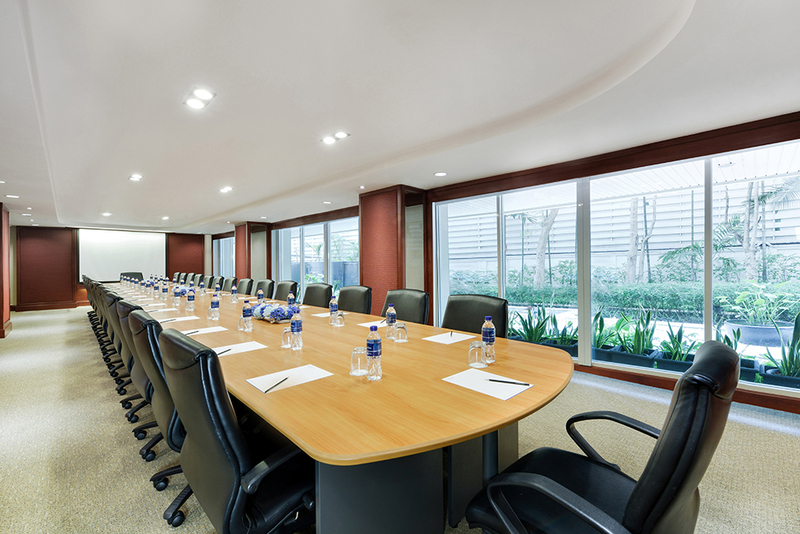 Our meeting venues are set in a pleasantly relaxing environment and offer a full range of amenities to perfectly facilitate your next business meeting, including Wi-Fi access, along with Audio/Visual and typical meeting equipment such as whiteboards, markers, notepads and pencils. 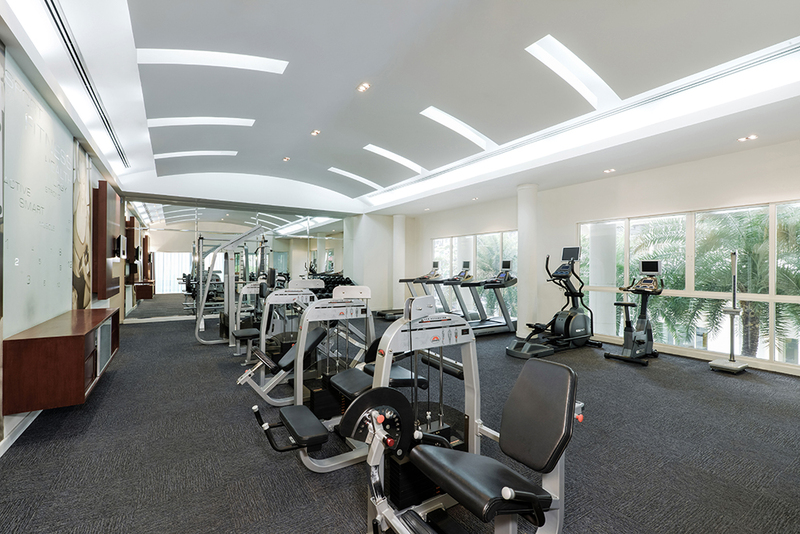 Our fitness centre is open daily from 6.00 hrs to 22.00 hrs and features a variety of fitness equipment to suit everyone’s needs. Open from 6.00 hrs to 22.00 hrs daily, our swimming pool is the perfect way to start the day or cool off after a long day on the tourist trail.